News Lemonade Days in Dunwoody! Are you looking for a fun, family-friendly event to celebrate the beginning of spring? Head to Dunwoody for the the 20th annual Lemonade Days festival hosted by the Dunwoody Preservation Trust! This festival features full-scale carnival rides, musical acts, and food and beverage vendors each of the five days, with a 5K run Saturday morning and the popular Dunwoody Idol contest Saturday evening. All proceeds from the Lemonade Days festival are used within the Dunwoody community for historic preservation and education. 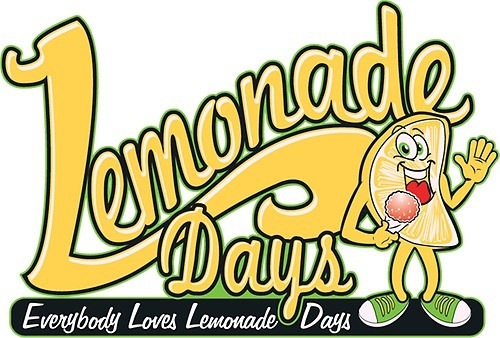 Check out the Lemonade Days event page for more information and a full schedule of events. While you’re in Dunwoody, explore this vibrant area and check out the fabulous homes we have fore sale nearby on our Dunwoody community page!